Warning: Mojo's music causes unbridled happiness! Mister Mojo and his troupe of near-mad musical provocateurs are bringing an authentic Cajun experience of Zydeco music to Kirkland Fine Arts Center for a Mardi Gras celebration! 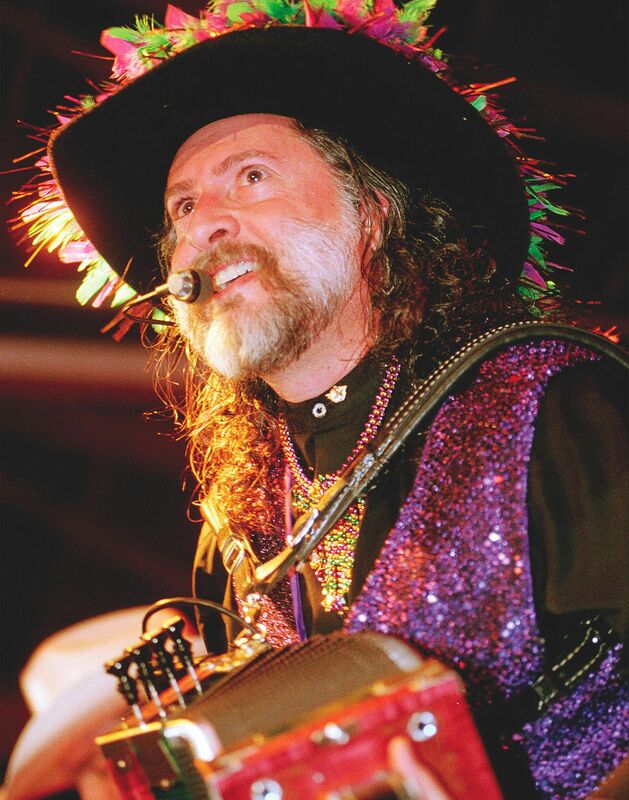 Mojo and the Bayou Gypsies have poured Louisiana fire on audiences for over a quarter century. Few performers lift an audience like Mojo and the Bayou Gypsies. This show is HOT! Save 10% with our Pick 3 to 5 Package. Save 15% with our Pick 6 or More Package! Become a Friend of Kirkland by making a donation of $50 or more for perks including early ticket sales, discounts, and more! Copyright © 2019 Millikin University. All Rights Reserved.